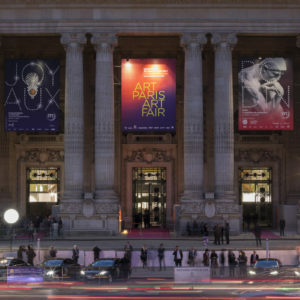 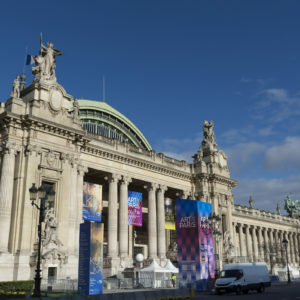 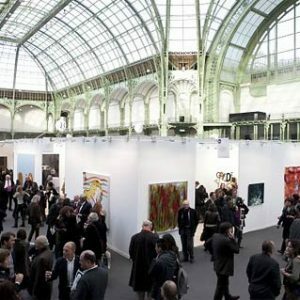 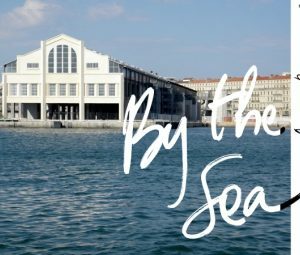 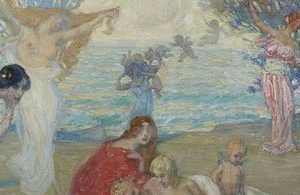 A perfect place for discovery and rediscovery, the fair combines a region-by-region exploration of European art from the post-war years to the present day and a cosmopolitan perspective on the new horizons of international creation from Latin America, Africa, Asia and the Middle East. 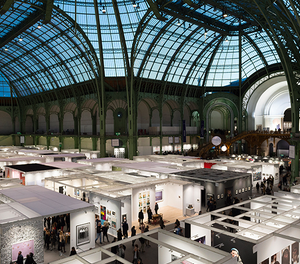 ART-O-RAMA, created in 2007, is the first international art fair in the South of France and has been developing a new format that makes its uniqueness; each booth is considered as an exhibition space which architectural specificities lie on the gallery’s curatorial proposition for our fair. 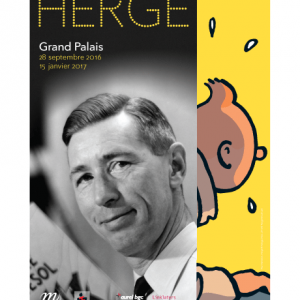 There is no longer any need to present the career of Georges Remi, known as Hergé, Belgian cartoonist best known for The Adventures of Tintin. 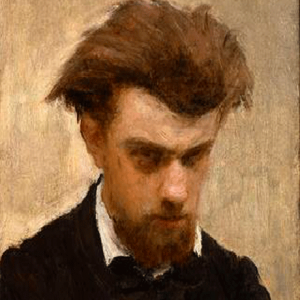 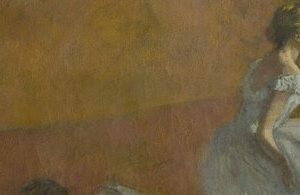 Best known for his still lifes and group portraits, Henri Fantin-Latour is a somewhat more complex artist than he appears to be.